If ancient cultures in unique scenic locations inspire your wanderlust, a Bolivia travel experience may be just what you’re looking for. 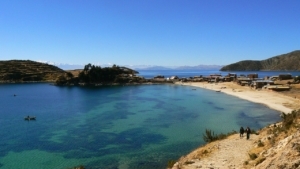 Despite being one of the smaller South American countries, Bolivia is rich with history, tradition and striking scenery. 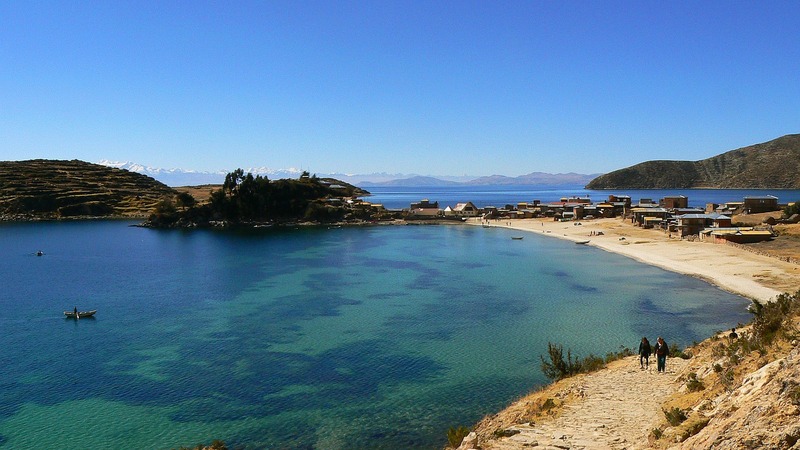 From the depths of Lake Titicaca to the enigmatic Salt Flats of Uyuni, here are 4 Bolivia travel highlights to consider for your next adventure. 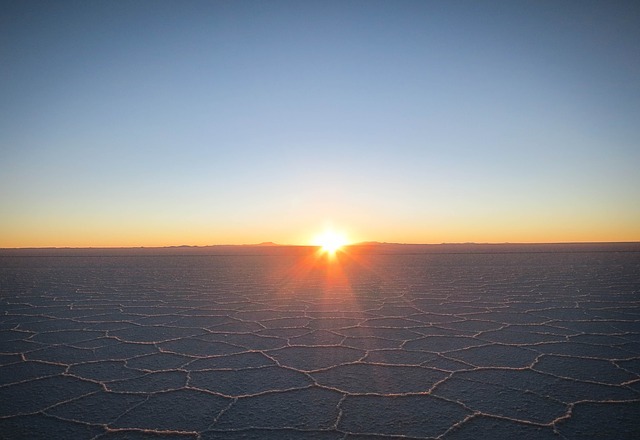 A remarkable Bolivia travel attraction is undoubtedly the captivating Salt Flats of Uyuni. These vast sodium plains are home to incredible out of this world like scenery and desert colours. During the wet season (November to March) the water acts as a mirror to the desert sky for some unbelievable sights and photographs. You can reach Uyuni by flight from the capital La Paz or by road from Potosi. The Salt Flats are also rumoured to have inspired the famous surrealist paintings of Salvador Dali. 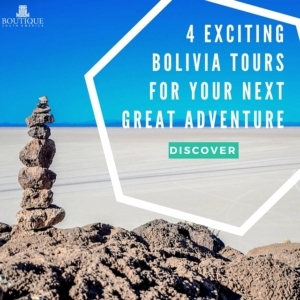 A tour of Bolivia would not be in depth without paying homage to the country’s past by visiting some of the colonial cities, notably Potosi and Sucre. 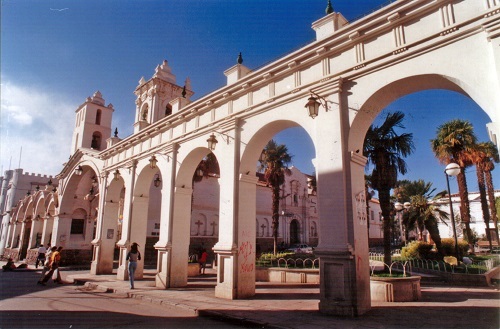 Sucre was the original capital of Bolivia and such is home to stunning colonial architecture and a pretty main square. Potosi is technically the world’s highest city and a remnant for silver mining. Since 1546, it has produced 60,000 tons of silver as a mining city which you can visit or just spend the time strolling the narrow streets while viewing nearby mansions and churches that are still in pristine condition. General Che Guevara was an instrumental figure of the Cuban revolution and his impact on Latin American or even global politics and society in unmistakable. Bolivia was of course, where this historical figure lived the last years of his life before being captured and executed. This Bolivia tour starts in the city of Santa Cruz, travels into the Vallegrande village, the home of his final moments. Visit the Guerrero Museum, visit the spot in La Higuera where Guevara was shot and the rock he is believed to have leaned on in his final breaths for one of the unique Bolivia tours.